A number of freshmen boys haven't wasted any time making an impact on the track and field scene in Pennsylvania this season. It's been a strong start of the boys of the class of 2022. 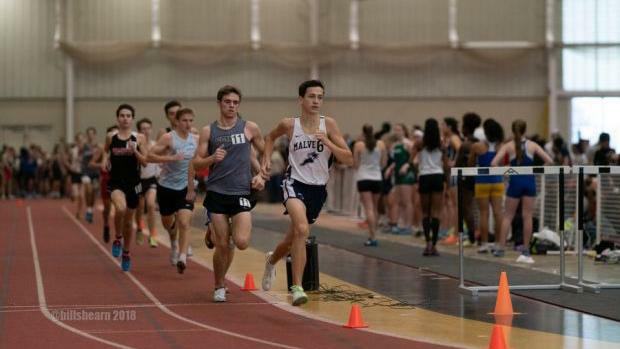 Zachary Brill (above) of Malvern Prep threw down a quick mile. Neumann Goretti's Jayden Styles has shown to be one of the top sprint prospects in the 55/60 and 200. The Haverford School's Kevin Thomas showed some versatility in the hurdles and triple jump.